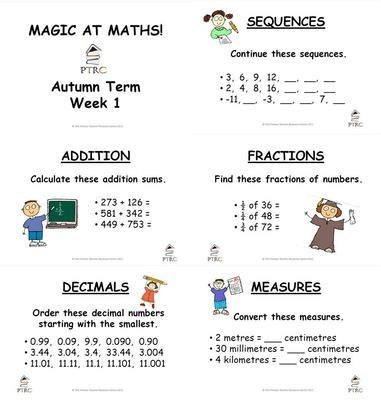 Magic at Maths - Autumn Term Pack. 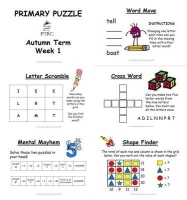 With this termly pack you will receive 12 weeks of activities. Each week there are 5 activities. Note these activities do not necessarily meet the additional demands of the new National Curriculum but still is a great resource for that little and often practice.